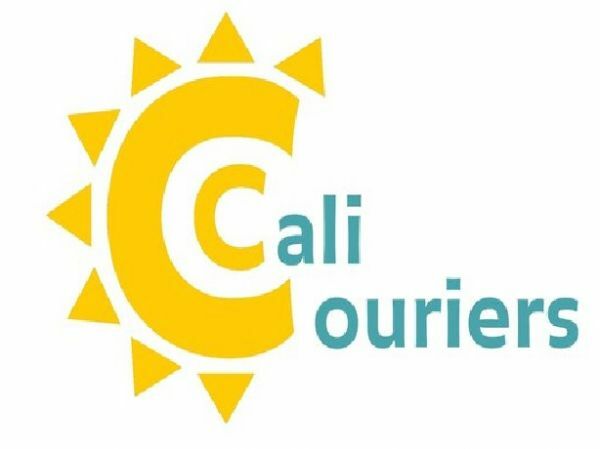 Same Day Delivery to or from Ventura County to all of Southern California. WE ARE A FULL SERVICE SENIOR LIVING AND CARE FINDER ORGANIZATION. OUR SERVICES ARE FREE TO THE SENIOR AND THEIR FAMILY.